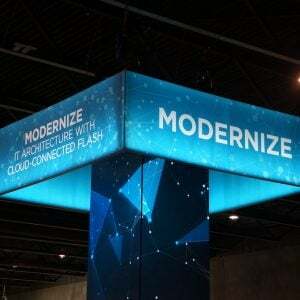 There have been a couple of articles on The Register over the last couple of days talking about EMC CTO John Roese and his use of the terms “Capacity Tier” for VMAX storage and “Performance Tier” for their flash solutions. Sadly this shows EMCs CTO has an outdated view of the industry, is perpetuating old-school views of storage to meet marketing purposes and isn’t doing justice to even EMC’s product portfolio. Here’s why. 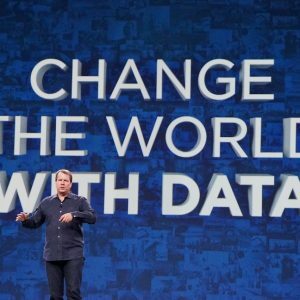 Anyone working closely with any operating system knows you have a working set of data on which most activity is happening. Where possible, you want all this data in memory, as bus-connected memory is very fast. However for resiliency, data occasionally has to be written to a permanent storage medium and data also changes from hot (active) to cold (inactive) over time, meaning the working set of active data changes. 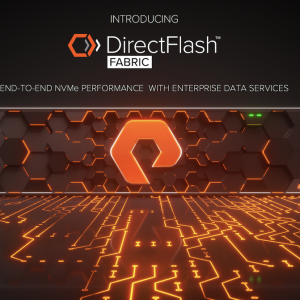 As we evolve storage, the aim should be to have all of the active working set in memory or on flash, as close to the processor as possible and running as fast as possible, while ensuring data availability in case of things like power loss. Thinking of “performance” and “capacity” tiers isn’t really relevant as everything over time will be on the capacity tier except for that in memory. We’re moving to that today with PCIe SSD and a recent announcement from Diablo Technologies, which I’ll cover in a separate post. 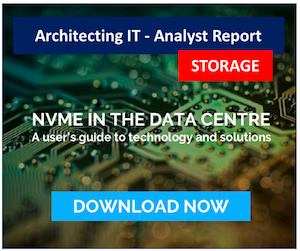 “Capacity” and “Performance” are traditional ways of describing storage infrastructure. We’re already moving away from this. EMCs CTO is stuck between the technology and his marketing department, looking to perpetuate those high margin VMAX licences. EMC’s strategy today seems to be scatter-gun based – keep the old VMAX and VNX workhorses with their great margins, while trying to build business with Flash, PCIe & technology like ScaleIO. EMC could do with showing us a strategy, not a marketing portfolio. Copyright (c) 2009-2018 – Post #DD9D – Chris M Evans, first published on https://blog.architecting.it, do not reproduce without permission.